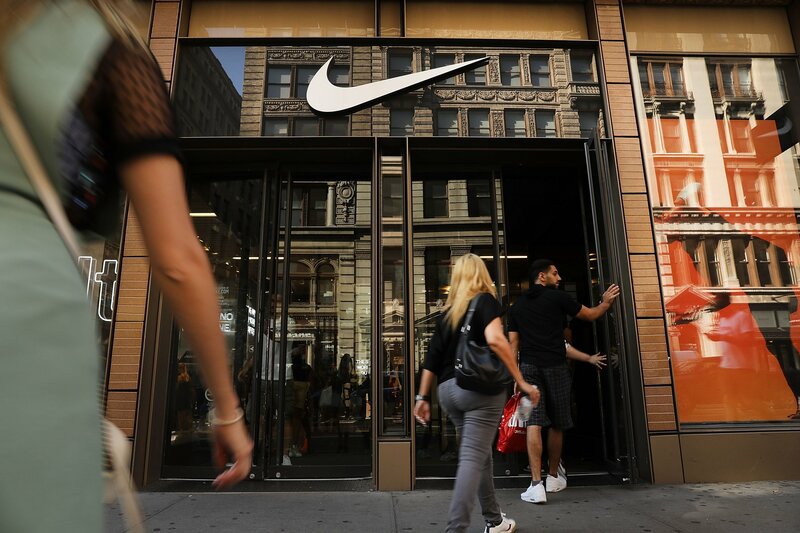 The petition also claims that Nike had already recalled trainers with a similar logo, depicting the word Allah, in 1997, and questions why the company has allowed the same controversy to happen again. Although Nike did stop selling a line of shoes in 1997 after it came under fire for having a flame-shaped logo resembling the word “Allah” in Arabic script, the American multinational footwear, apparel and equipment corporation has taken a different approach to dealing with the backlash over the Air Max 270. The news comes after Amazon pulled over a dozen products from its online marketplace earlier this month over concerns, raised by the Council on American-Islamic Relations (CAIR), that they were offensive to Muslims. "All sellers must follow our selling guidelines and those who do not will be subject to action including potential removal of their account," an Amazon spokesperson told CNN .